Today on The Boze Noze Show with your host Lane County Commissioner Jay Bozievich, it's open line Wednesday. Do you have something that you want to talk about? 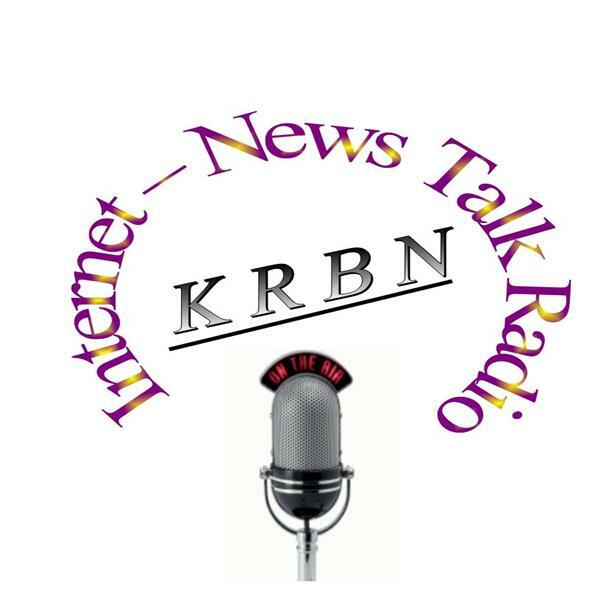 Anything from local issues to the FBI Hillary case, give Jay a call at 646-721-9887 or send an email to talk@KRBNradio.net. That's today, July 6 at 4 PM Pacific time. Don't forget to like us on Facebook to keep up to date on upcoming shows.